The new overtime rules are “dehumanizing and economically harmful” to them and the nation. Under current Department of Labor (DOL) rules, salaried workers with certain types of job responsibilities and are paid more than $23,660 can be classified as exempt from overtime pay. This classification allows for flexible working arrangements, liberating employees from punching a clock, and reducing compliance costs for businesses who don’t have to track what their employees are doing at any given second. The new rules could even result in employees getting paid less than before as employers adjust compensation plans to fit estimated work hours. Because the regulations take effect on December 1, the states challenging the regulations have requested a preliminary injunction to delay the start date. This is necessary because once the regulations go into effect, the damage is done: employers will have to make whatever changes necessary immediately to avoid fines from the DOL. If the states win their case, possibly years from now, it will be too late. The result of the state challenge to the overtime rules is still to be determined. 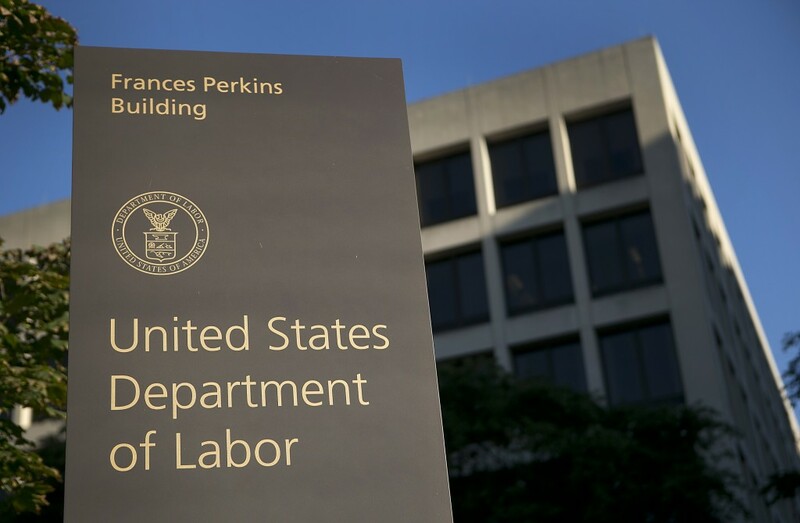 There is a strong argument that the DOL has exceeded the law with its regulations, specifically because the Fair Labor Standards Act (FLSA) does not actually authorize a salary threshold for overtime decisions, it was made up by the department. Under the FLSA, overtime exemption is supposed to only be determined by job function (those working in an executive, administrative or professional capacity). We can only hope that the courts accept this argument and stand up to protect small businesses and employees with flexible working arrangements. This is the amazing article for the all users online must be like to visit here https://onlinecheckers.net and join the free online checkers games it is the wonder full board game forever.